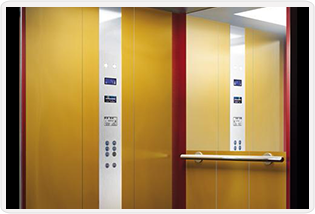 An elevator has a life span of 10-15 years depending on the components used and wear and tear of the equipment. 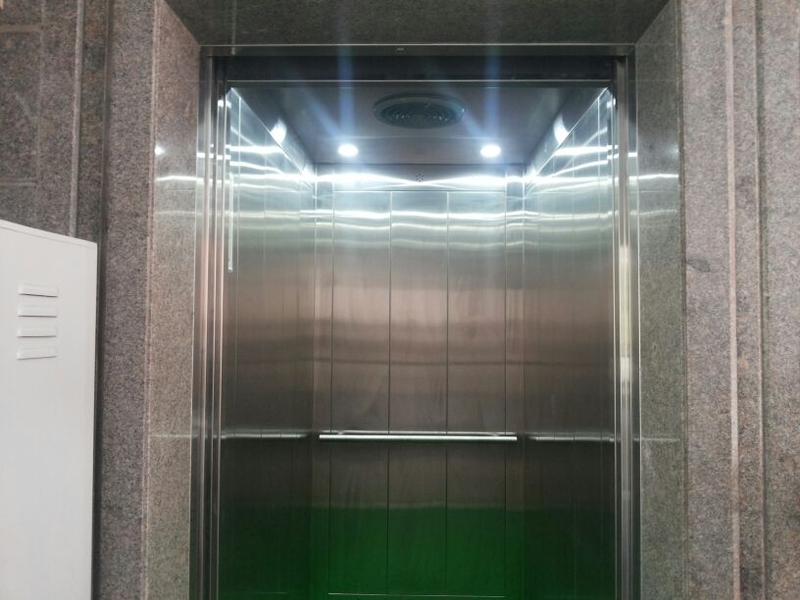 Modernization of the existing elevator is required after this period wherein controller, electrical wiring, buttons, position indicators and doors modernization is carried out. Materials like guides, brackets and machines are rarely changed. 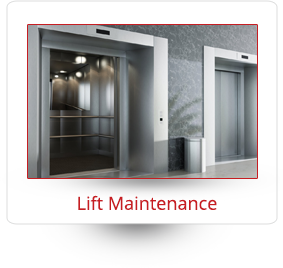 Modernization improves the operational reliability of the elevator. 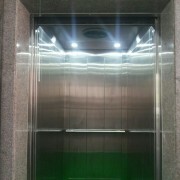 Passenger safety is also improved by upgrading systems and equipment to conform to current codes. 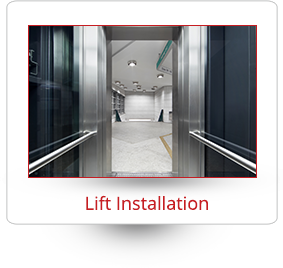 With close working relationships with leading lift manufacturers we can recommend equipments that offer reliability, value for money and ease of servicing. We work closely with you to help you understand and plan which parts need to be modernized and which parts are optional refinements so you can budget accordingly.